I always liked cars. Discarded Hot Wheels often carpeted the bedroom of my childhood, and muscle car books from Barnes & Noble filled my bookshelf. For many years, classic cars were simply things I read about in books. 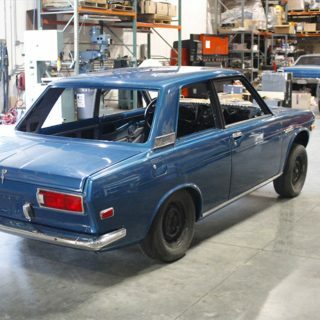 I had memorized all the famous big blocks of the pre-OPEC era, but in my young mind, cool cars stopped being made in 1974 and they definitely weren’t made by the Japanese or the Germans. But when I was 17 years old, I underwent a bit of a metamorphosis. I was 17 when I bought my first car. 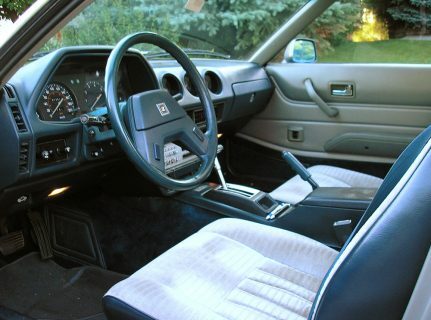 I trawled online listings for classic cars while bored in high school to see what my meager $2,000 budget could afford in the way of cool cars. I didn’t care about manual transmissions, locking rear differentials, or racing pedigrees; I just wanted something cool and old to drive around in. One day I found her. 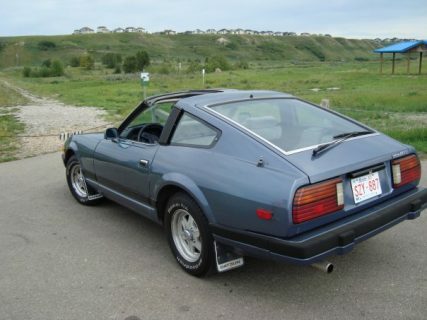 Suzy was a metallic blue 1983 Datsun 280ZX with T-tops, two seats, and an oh-so-’80s silver and blue interior. 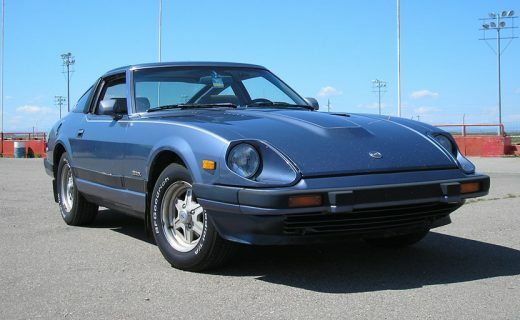 At the time, I did not know what a Datsun or a Z car was, but this was a reasonably priced good-looking car, and I wanted it. The previous owner (who was about 35 years old) bought it used when he was in college and had kept it ever since. When I pulled up at his place, his M3 and Mercedes SUV were parked outside while the Datsun sat in the sole garage space under a cover. The owner said he saw his old college self in me and without any negotiating on my end, he actually offered to lower the price from $3,000 to $2,000 to make it more affordable for me. 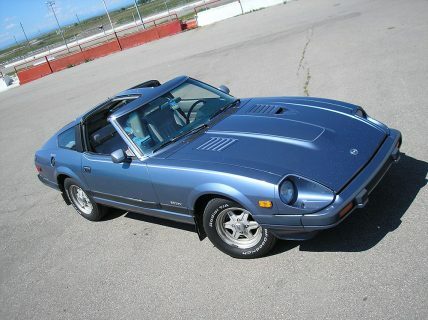 It was hard to say no to a deal like that, so I found myself driving home in a shiny 280ZX. I named the car Suzy because the license plate I was issued began “SZY”. For the entire time that I owned that sweet car, Suzy was a steadfast companion. 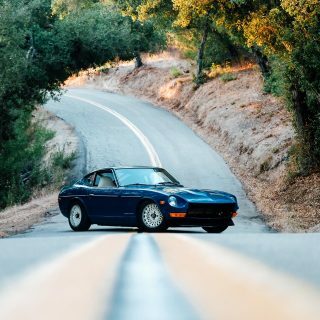 Despite being a nearly 30-year-old sports car, that trusty (and unfortunately rusty) Datsun never asked for more than filters and fluids. 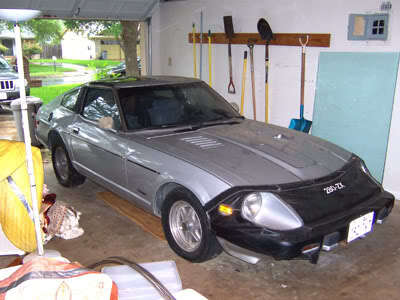 To say I learned a lot with that car would be like saying that a Lamborghini Miura is pretty. 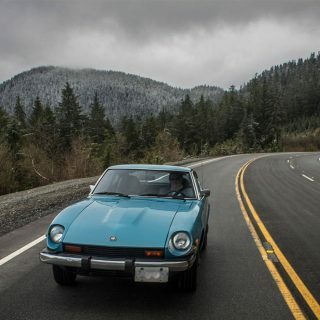 From driving dynamics to mechanical maintenance to automotive history, my Datsun helped me learn and grow. 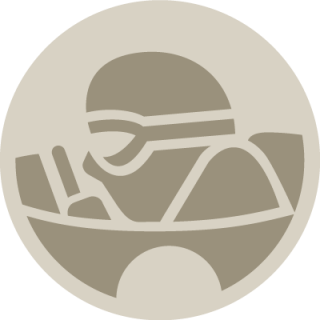 I’ll never forget my first white-knuckle encounter with oversteer—Mom’s minivan certainly didn’t do that! 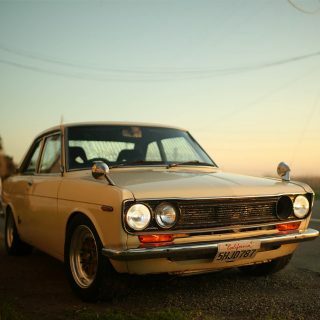 This Datsun was also the first car I ever drove 100 miles per hour in. I did it at night with the T-tops off and Dire Straits playing on the radio. It was an exciting coming-of-age experience. One sunny June afternoon, I was driving home from high school with a lovely date in the passenger seat and while sitting at a traffic light, a middle aged man said from his Altima, “Ain’t high school great?” Yes—in this car, it really was. I loved my Suzy dearly. 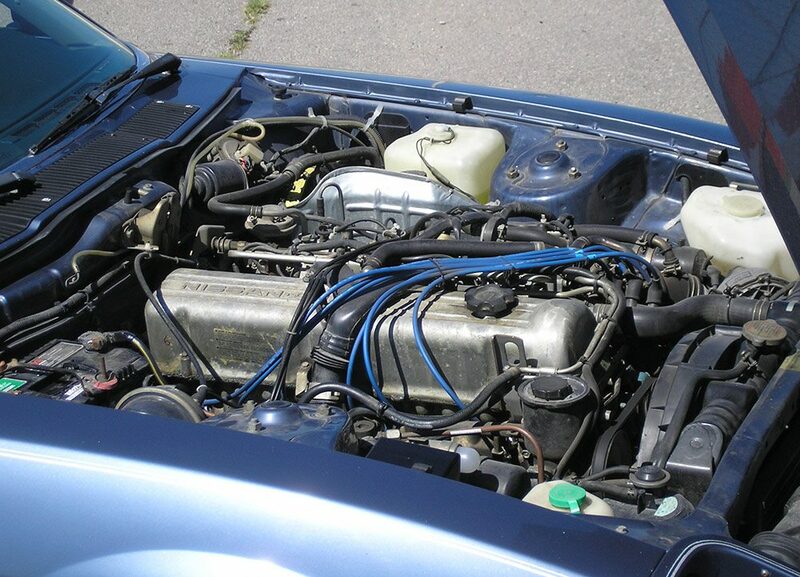 I was fiercely proud of my car and did my very best to take care of it. 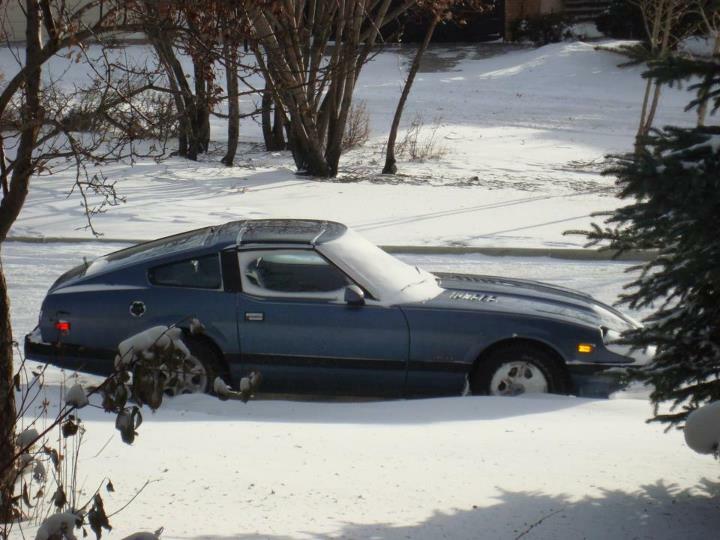 Despite my efforts, however, my Suzy suffered the same fate as many other Datsuns. After 28 years, the harsh Alberta climate was rotting my ZX from the inside out. Cancerous rust proliferated the rear quarter panels, door posts and all fenders. It was more metal and body work than my then 18-year-old self could manage. Fearing my car was about to rust in half, I put it up for sale. It eventually sold, and with a handshake from the smiling buyer, it rode away from my sight and disappeared. They say you never forget your first. In my case, that’s very true. I’ve owned and driven many cars since that time, but my memories of cruising in the countryside with my old Suzy are my most fond. That car showed me the value of a car’s character. I learned that horsepower figures do not make a car enjoyable by default, and I also opened myself to the world of vintage cars manufactured outside of America. Suzy helped me grow into a more cultured automotive enthusiast and was responsible for bringing me into the world of classic cars. 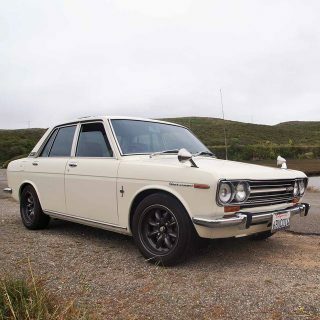 I have met many friends through this wonderful hobby, and I don’t know how I would have found this world if I had bought a Corolla. For the longest time, I thought my story with Suzy ended as I watched her drive away from my house, but about two weeks ago I was proven wrong. While at a self-serve car wash, I saw a blue Datsun 280ZX pull in, and I stood dead still with the wash nozzle spraying aimlessly onto the floor. I approached the car as the owner got out and instantly recognized him. 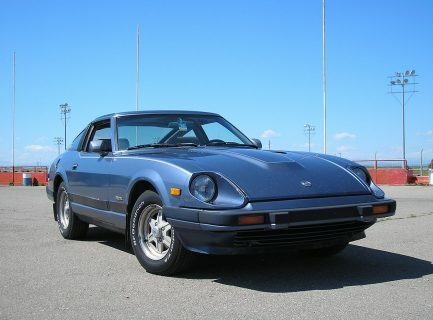 “I bought my Datsun from you!” he excitedly exclaimed. Sure enough, there she was. After years of separation, the new owner had treated my Suzy to a fresh re-paint, a new interior and had completely repaired all the rusty panels. I was speechless. I ran my fingers down the fenders and looked at the drivers seat that I had spent so much of my youth in. 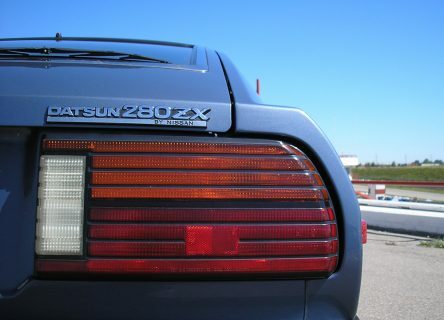 The new owner informed me that since the restoration, he and his wife take great pleasure in driving the around the province, and that he also has a second-generation Mazda RX-7 to keep the Datsun company. It’s a very nice feeling to know that my car is still making memories with someone else. My Suzy lives on, and I’ll never forget her. 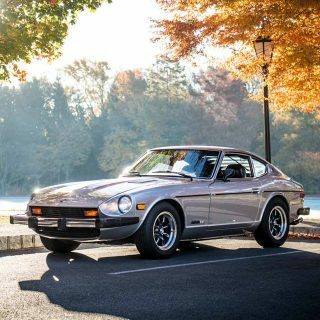 I’ve had several Datsun Zs and I’ve got the memories. They were good cars but very prone to rust. Any fairly solid survivor deserves to go to good home. Love the story too. Very similar to myself. 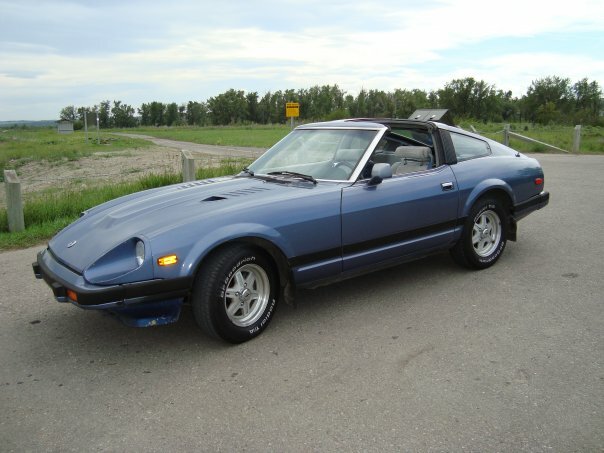 I was 19 and bought a 71 240Z with severe cancer. Did my best to keep it, tried to fix it and failed. Too much rot, too much money. Great story, it makes me smile. Can’t help but smile at a story like this. Absolutely awesome story, and I’m glad that Suzy is in good hands.